Let the Destiny Engine guide you. 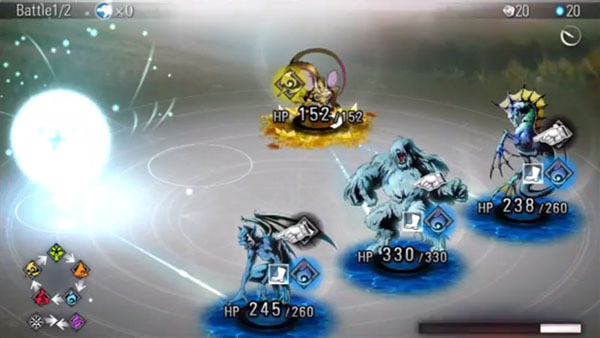 Sony has announced Destiny of Spirits, a free-to-play download game, for PS Vita during GameTrailers’ pre-E3 live show. The game appears to be a 2D role-playing game in development at Q Entertainment and SCE Japan Studio.